The Fiesta starts at Alto! Choose from several VIP table packages complete with your choice of bottle of Don Julio, Johnnie Walker, Ketel One, or Buchanan’s. Packages start at $300 and put you front and center for all the excitement! Specific package inclusions, pricing and booking information listed in the packages section. 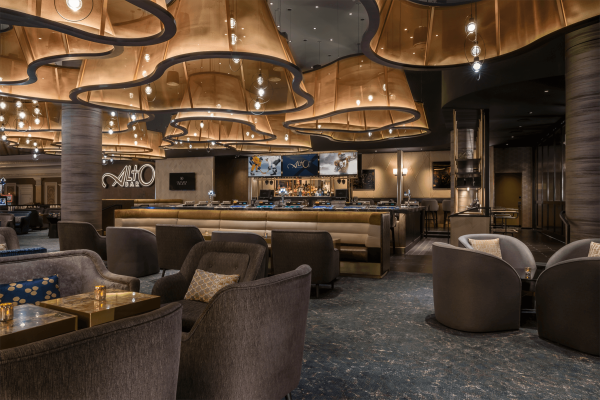 Alto Bar is the perfect setting to enjoy an evening of Las Vegas nightlife. Live DJs set the vibe and keep the partying going late into the night.